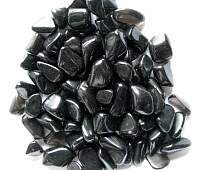 Obsidian Black SMALLDebbie Ford2018-12-01 https://www.ravenandcrone.com/catalog/images/black_obsidian_tumbled_stone_tn.jpg Great little stones! 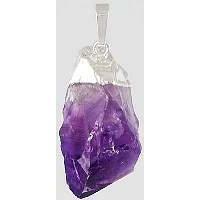 Louise always has such a great variety of stones and sizes. 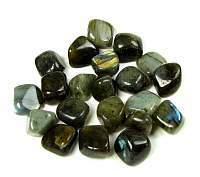 Prices are reasonab..
Labradorite Tumbled Stone SmallDebbie Ford2018-12-01 https://www.ravenandcrone.com/catalog/images/labradorite_tumbled_small_tn.jpg These maybe smmall, but they are high quality. 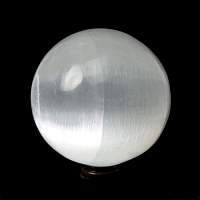 Pretty flash in my stones! 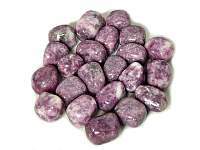 Lepidolite Tumbled Stone MEDIUMDebbie Ford2018-12-01 https://www.ravenandcrone.com/catalog/images/lepidolite_tumbled_stone_medium_tn.jpg My Lepidolites are beautiful! 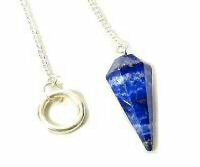 The variety of stones, their sizes and prices are why I am a return cu..
Lapis Lazuli Pendulum 6 sidedRachael Wisner2018-11-27 https://www.ravenandcrone.com/catalog/images/pendulum_lapis_6_sided_tn.jpg Lapis is beautiful and the pendulum is strong, works well, I'm impressed! Love everything I order fr..